Today, the new “The Center” map was released on Xbox One and PC. To celebrate, ARK: Survival Evolved is now on sale! For Steam players this means a discount of 33% and for Xbox One players it is a discount of 25% (for Gold Members) or 15% (for Silver Members) via the [email protected] Program. 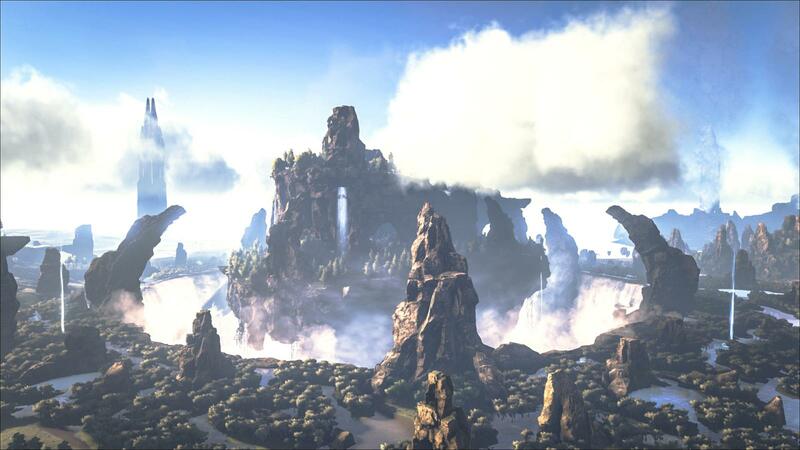 If you didn’t have ARK: Survival Evolved yet, now’s your chance to get it for a sharp price. Included in the price is also the The Center DLC, meaning that you will have two worlds to explore!